You're building an ecosystem, and we are here to help! Our passionate, knowledgeable, and friendly staff is here to guide you to aquarium fish bliss! We achieve this by taking the time to find out about your specific aquarium, and make the best possible recommendations based on our experiences. 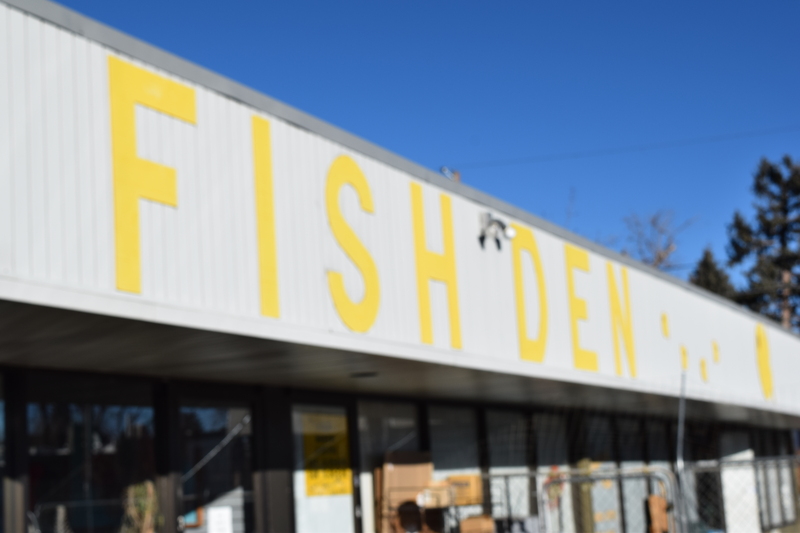 The oldest aquarium fish store in denver, we opened in 1970! Thats almost 50 years! It stared out as on small store in the little shopping center off of 44th and over the year it has grown to take over the whole building! That's 3,600 Sq. feet packed with aquariums, supplies and of course fish! Stop in, say hello, and check out all the fish!